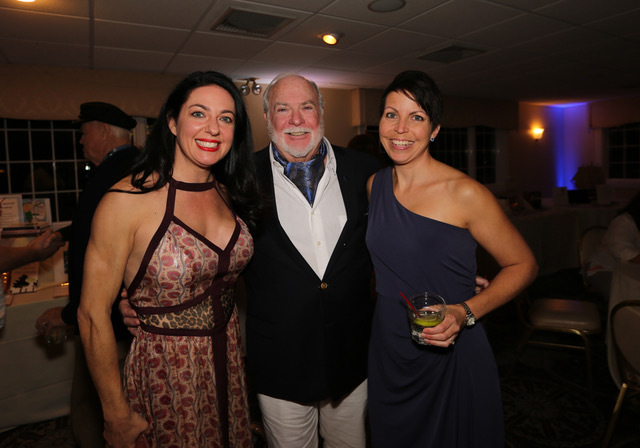 Having The Time of Your Life Gala Fundraiser! 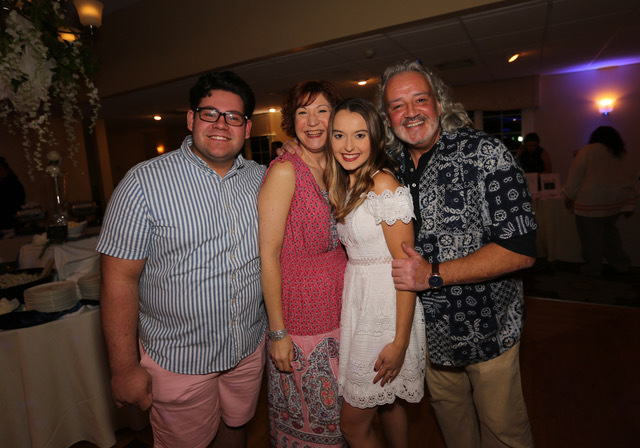 “Having the Time of Your Life!” — On Saturday November 10th, more than 100 guests attended this “Summer in Santorini” style gala in support of New Bedford Festival Theatre and its summer 2019 production of Mamma Mia! Nationally awarded and renowned in the theatre world, the organization is proud to now celebrate 30 years of performances to the community. 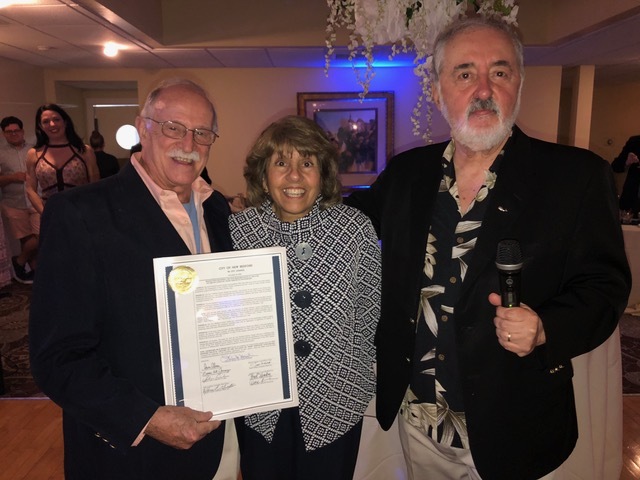 City Councilor Linda Morad was present to offer an official citation to Founders Armand Marchand and George Charbonneau. 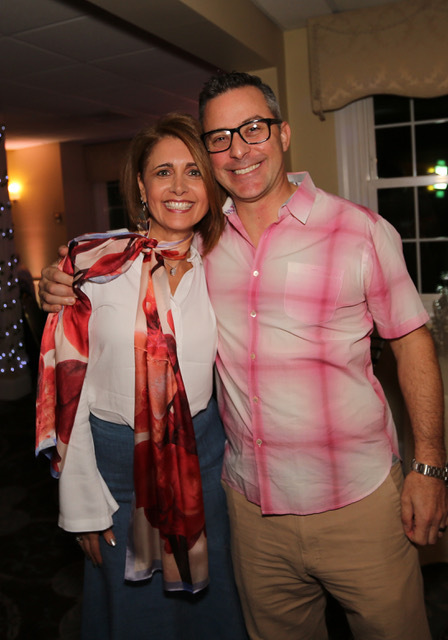 All monies raised will help support production costs, as well as the organization’s signature internship program for area youth, the Summer Academy.